I try not to have expectations one or way or another when I’m testing out new products, but it’s hard — I always have high hopes. Most of the time I like everything I buy (which is good, since I’m very picky about what I spend my money on). However, sometimes I’ll come across a product which I just don’t get on with, for whatever reason. Here are three budget buys that just aren’t for me. I like my kohl liners to be have the best of both worlds — they need to be easy to smudge and they also need to stay put. The Ultimate Natural Soft Kohl Pencil is very soft, which I was expecting from the name, but it’s so soft that when you smudge it it just blends away into nothingness. The shade I picked, Walnut, is too light and too yellow to really do anything flattering to the eyes, least of all create the subtle definition I was hoping for. All in all, it’s not a good product in my opinion (although I’d still be interested in trying other products by Beauty Without Cruelty). This was a case of ‘it’s not you, it’s me’. I just can’t seem to get on with using a gel for my brows; I either use too much product and create a crusty mess, or not enough, which leaves my rather sparse brows looking bare. 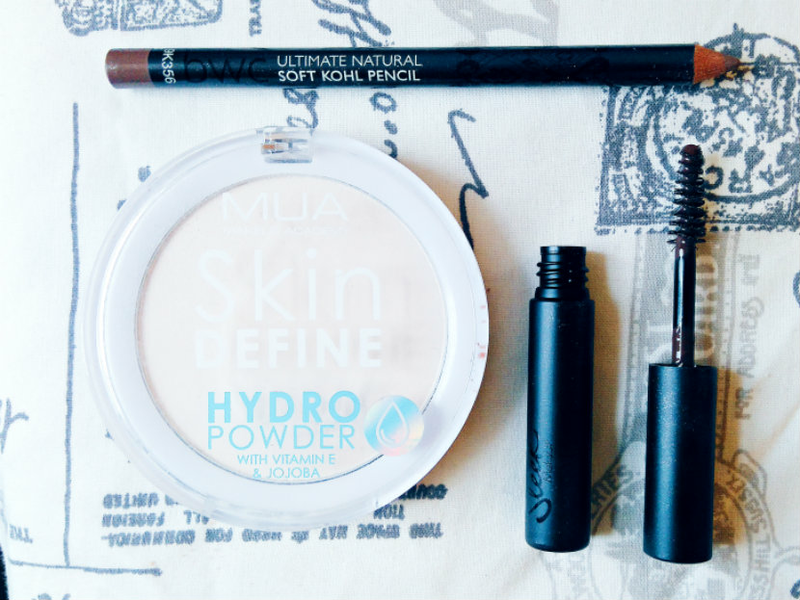 I know a lot of people love a good brow gel so I’m going to give Sleek the benefit of the doubt (they so rarely do me wrong) but when it comes to eyebrows I’ll be sticking to my trusty pencil and powder combination. In contrast, this is definitely a case of the product being a problem. The Hydro Powder is cakey, it doesn’t set my make-up, and it clings to flakey skin and blemishes — basically it does everything I don’t want a powder to do. Granted, I didn’t exactly pick the best powder for my combination skin, but since all my dry patches are on my t-zone I thought it’d be worth a try. As it turns out, the Hydro Powder and I are not suited. Have you tried anything disappointing recently? And have you tried any of these products before? Maybe you’re shaking your head in disagreement because one of your favourites is here? Let me know in the comments!